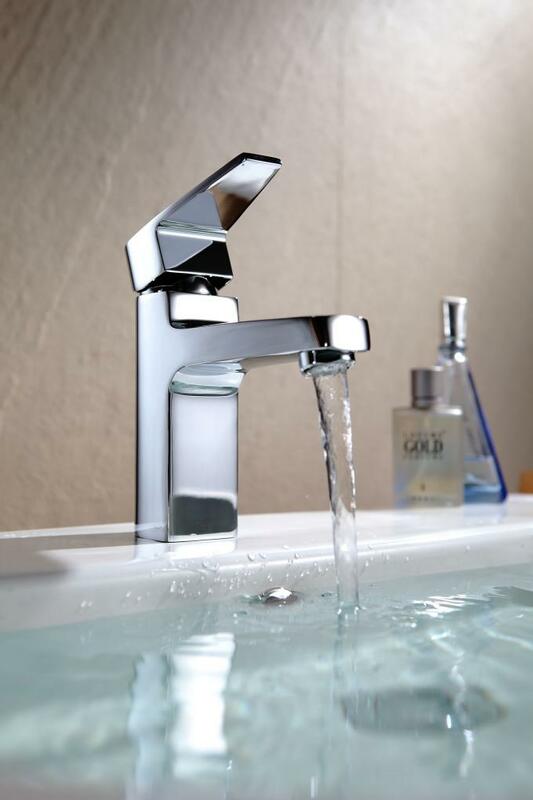 *Suitable for under counter basin installation. 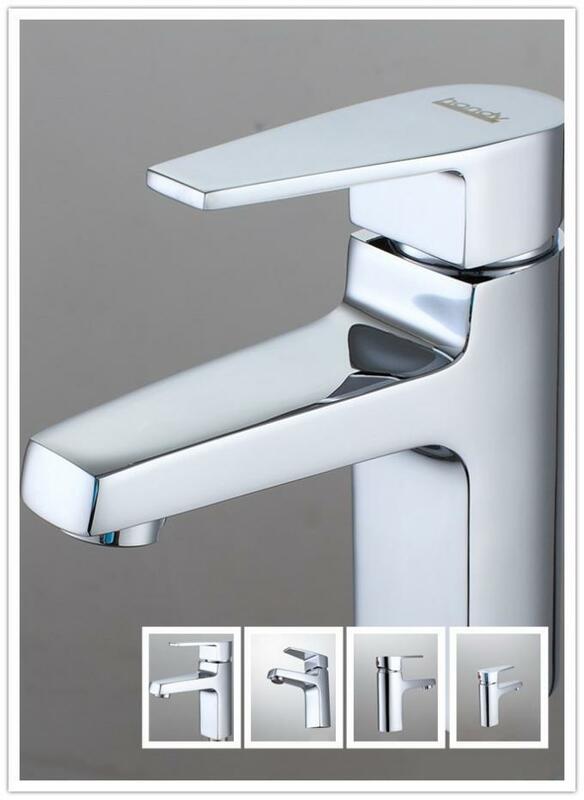 Wash basin faucets, Chain hotel faucets, commercial faucet, home faucets, household faucets etc. 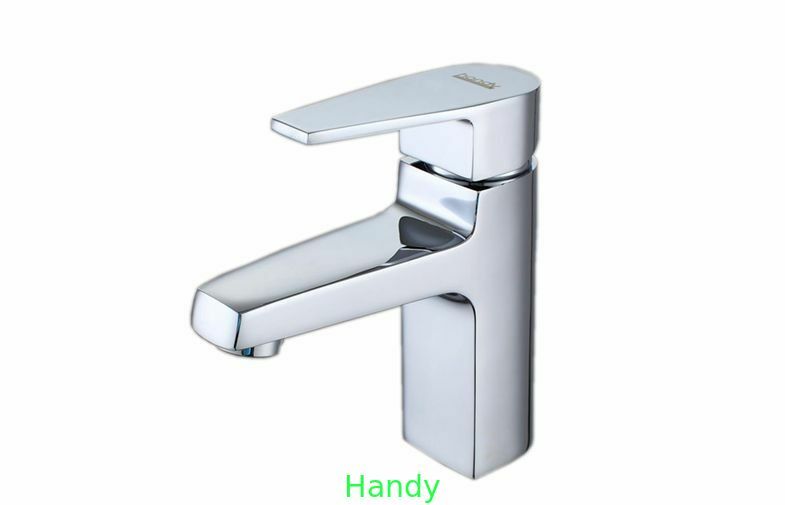 Chrome-plated, other plating available, including brush nickle, red bronze, antique brass etc. 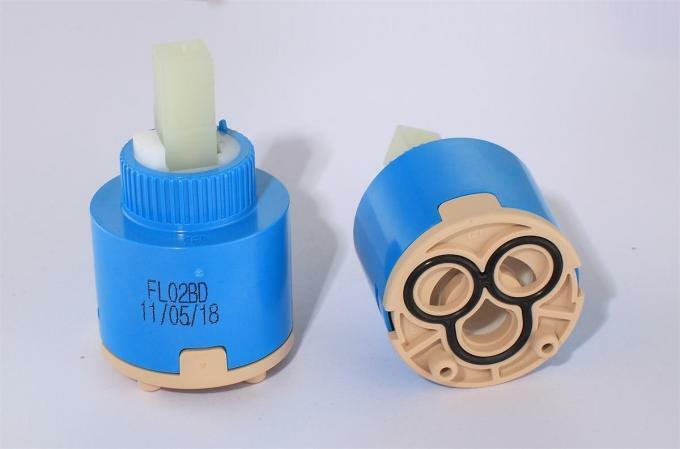 Supply laser LOGO on faucet’s handle or body, paste products label on our neutral color box with our brand printing or OEM brand printing, MOQ for OEM of color box printing is 1000unit.